I just saw a great picture on one of the social media platforms that I frequent. The picture is shown above. 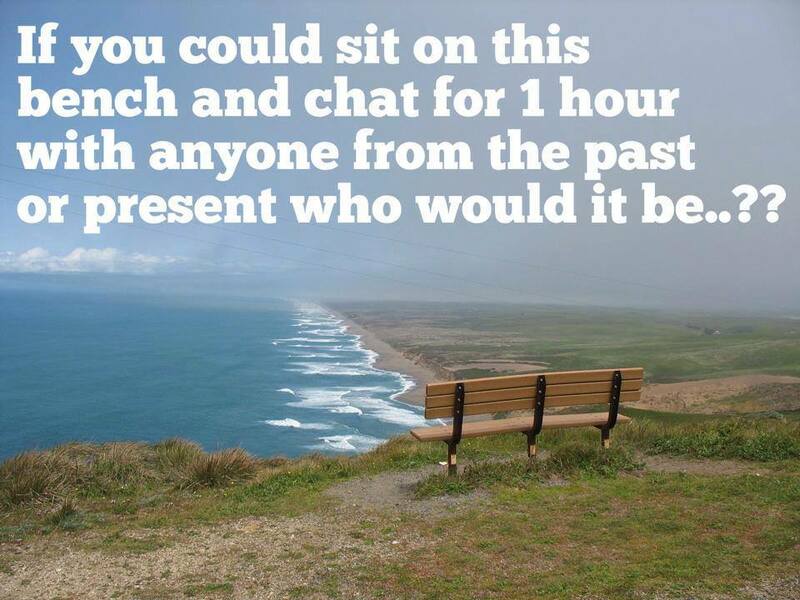 My answer to this question would be, my Dad and my Granny. My Dad because there’s so much I didn’t even know to ask him about his life growing up and what his parents were like. 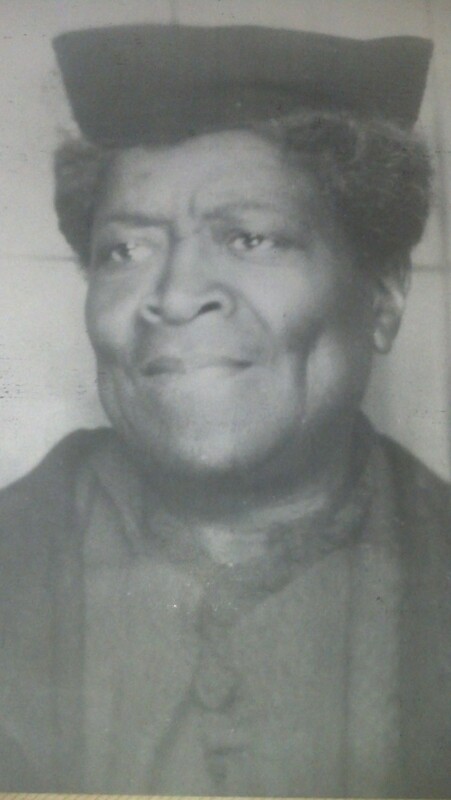 My Granny because I miss her and she was so loving and we always had a great time together. In a lot of ways family history is a way to “speak” to those who have passed on. We learn about them, where they lived, who their parents were etc. Don’t wait till someone has passed away to think about questions to ask them about their life. Sit down now with the people in your family and ask them questions about their life. In addition to that, let them talk. Don’t interrupt unless you need to clarify . You would be surprised what you can learn when you let individuals “ramble” on. Develop a list of questions to ask your relatives. Allow the interviewees to use the questions as a guide. Let them become comfortable so they can open up. Some interviewers like to do audio or video recording. (Ask their person if you want to record the interview.) Taking notes can, sometimes, distract from what the interviewee is saying. Think about what you would like someone to know about you and start from there.